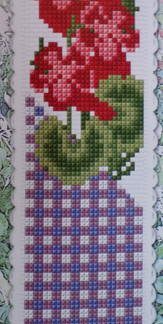 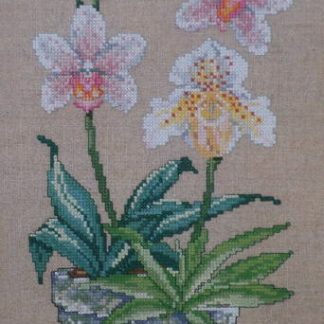 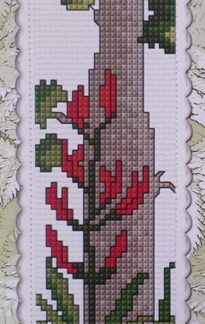 An elegant cross stitch kit from Permin of orchid flowers in pots. 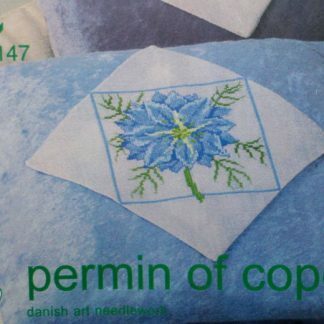 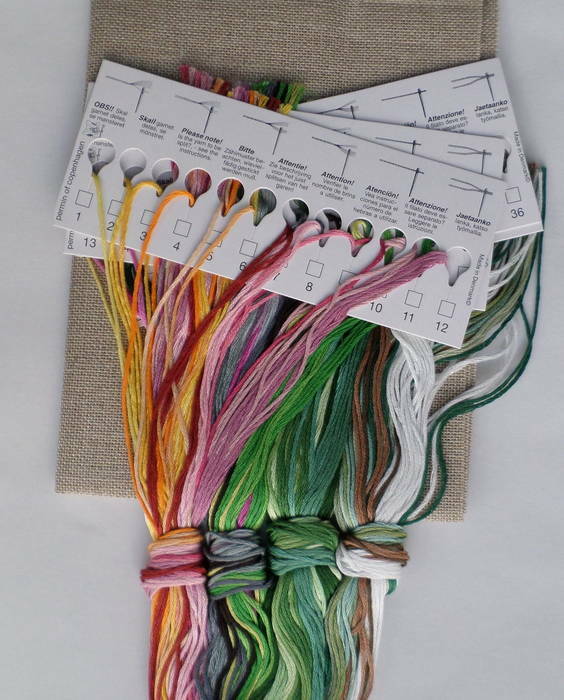 The kit contains 28 count pale brown Linen fabric, sorted DMC cottons, a needle and full instructions. 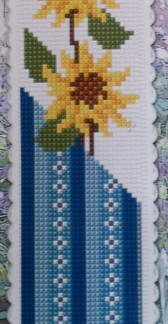 The finished design size is 23 x 45 cm. 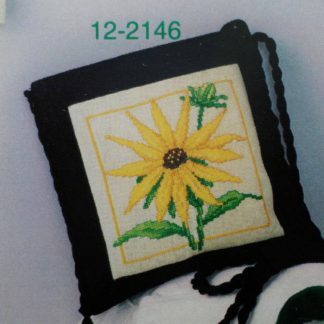 This fabric is stitched over two threads which means it is similar to 14 count Aida.